Parents: Please take a minute to complete the Illinois 5 Essentials Survey. Parent responses will allow Stockton to benchmark responses on the survey against similar districts throughout the state and use the data as part of the district's continuous improvement process. We are required to get at least 20% of parents to respond to receive results. Parents are asked to take the survey for each building they have students attending. Thank you for helping with our school improvement efforts! Your time is greatly appreciated. 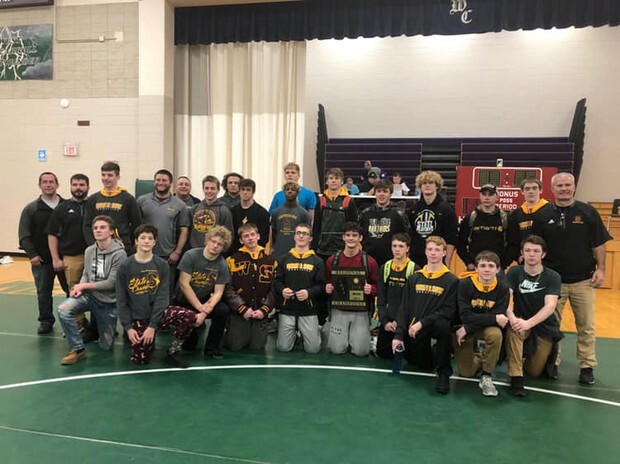 Congratulations to our Pantherhawks on their 3rd Straight Regional Championship! 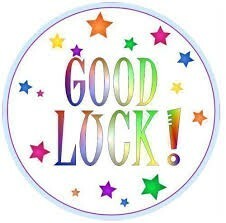 Good Luck To All Our Participants and Athletes in the Post Season! We will have a pep assembly on Friday, February 8th during homeroom (2:45) to wish all our participants and athletes good luck in the post season!